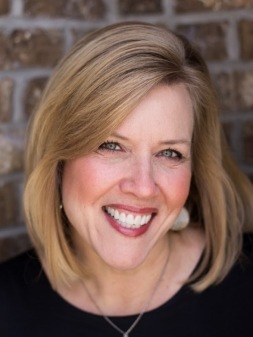 Kim Armbruster is the Accounting Specialist at Horizon Community Church. She is responsible for accounting tasks pertaining to the church. She holds a Bachelor of Science in Business Administration from Wright State University and a MBA from the University of Dayton with a concentration in Operations Management. Kim joined Horizon in 2014 as the Administrative Assistant for Family Ministry and transitioned into her accounting role in 2017. Prior to joining Horizon, she held positions in Supply Chain Management at Gibson Greeting Cards. Kim enjoys traveling, reading, playing sports, cooking and home renovations. Kim resides in Cincinnati with her husband, Roger, and their three children, Claire, Ethan and Audrey.